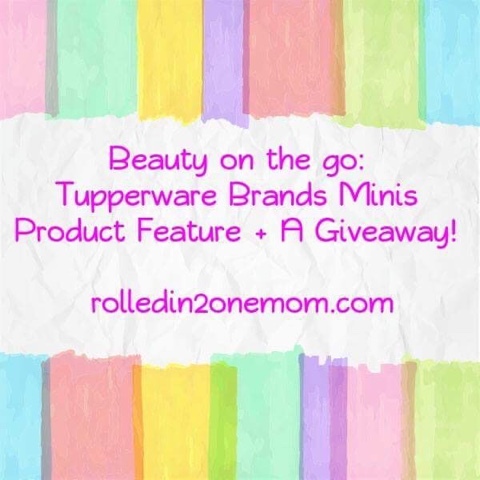 Beauty on the Go: Tupperware Brand Minis Product Feature + A Giveaway! Most of us ladies like it quick and convenient. What with all the things we juggle everyday, we prefer things to be easy to carry, easy to use and quick to apply, right? This goes for food, clothes, beauty products and everything else. I know you would agree with me when I say that I like compact things inside my bag so it won't be difficult for me to tote everything wherever I go. You see, I'm a solo mom who does it all. The last thing I need is the inconvenience of heavy things that could get in my way. Now, I won't go through the other "baggages" (if you catch my drift) in my life. Let me zoom in on what most of us ladies prefer to have. 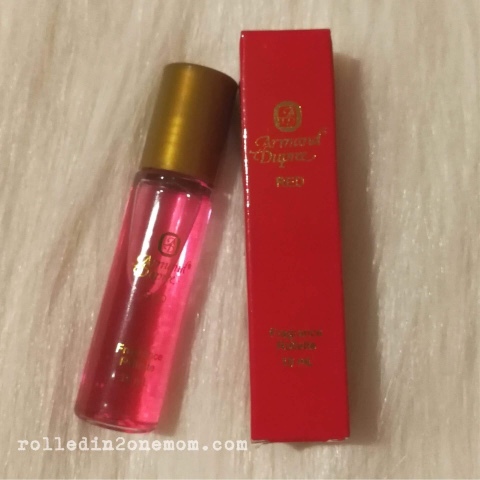 Small, compact, easy to carry perfume and make-ups, agree? 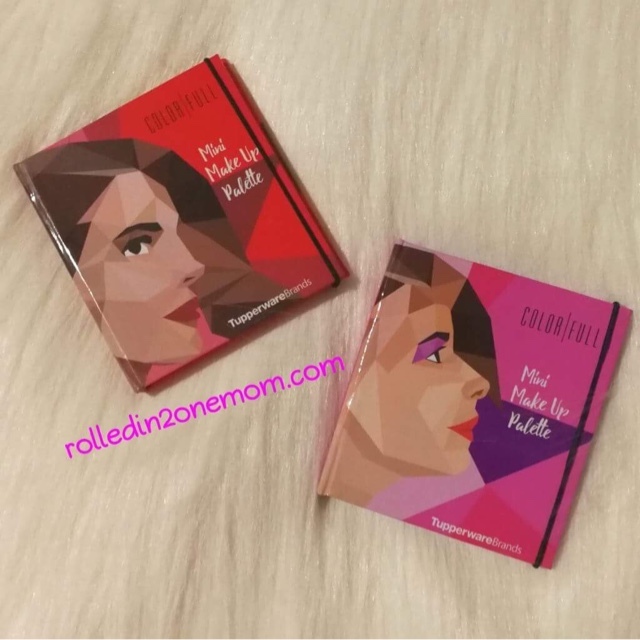 These divas contain 3 eyeshadow and 1 blush. It's so compact and light, it can fit into your wallet/pouch. This can help you achieve that gorgeous look every single day, all throughout the week. These scents are easy to carry. 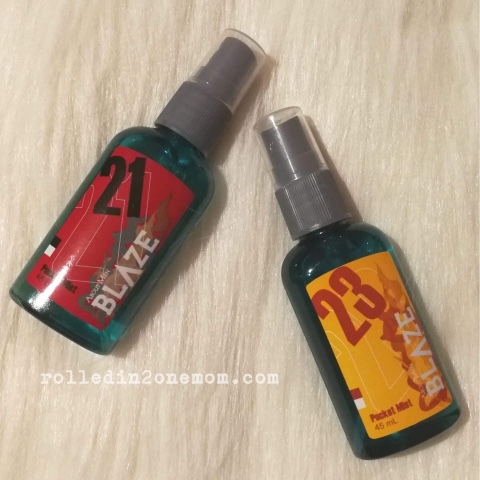 They come in mini 30ML bottles that will fit inside any bags, small, medium or large. 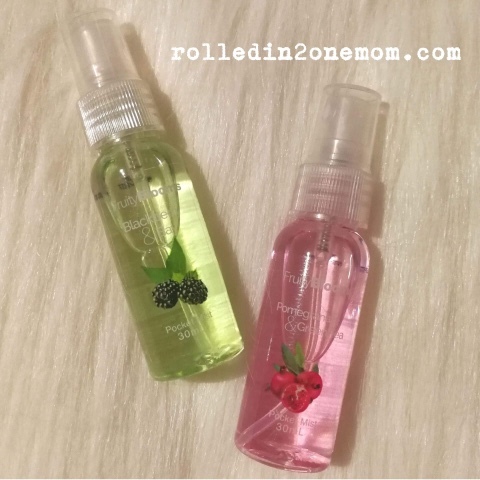 Take these pocket mists with you wherever you go and it's so easy for you to smell so good all day long. These babies come in sets of 3. Complete with bath essentials - baby bath, lotion and powder. These are the perfect travel kit for you and your little ones or as a gift for your mommy friends too. This is probably one of my most favorire Tupperware Brands products ever. 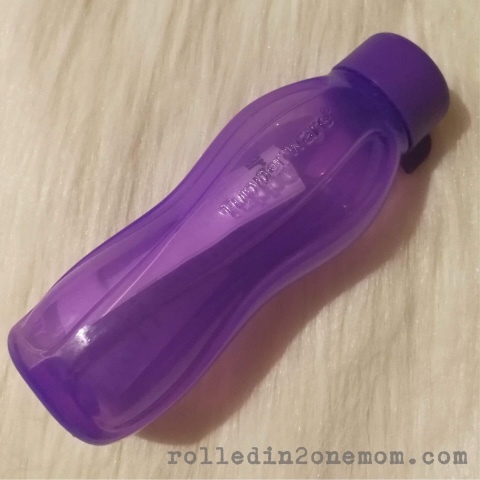 They come in bright, yummy colors and are also sized just right to help you stay hydrated while on the go. See? You now understand why Tupperware Brands Minis are the best thing for me to put inside my bag. They're easy to carry, convenient to use and will give you instant beauty and freshness. I like calling these stuff tiny confidence boosters! But wait! Since Christmas is rearing it's pretty head so fast just around the corner , these mini products are also ideal to give as a gift to the people we value most. It's like sharing the love with them by helping them experience the same convenience and confidence they give you. 1. Like and Share the following Tupperware Brands social media accounts. 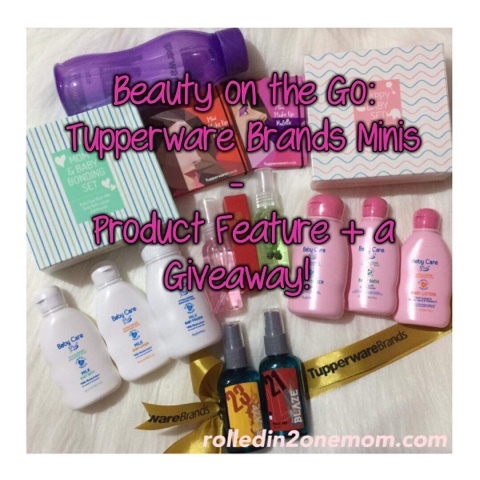 Why do you want to win your own Tupperware Brand Minis Set? Don't forget to use the hashtag #TWBMinis for easier tracking and don't forget to make your post public. 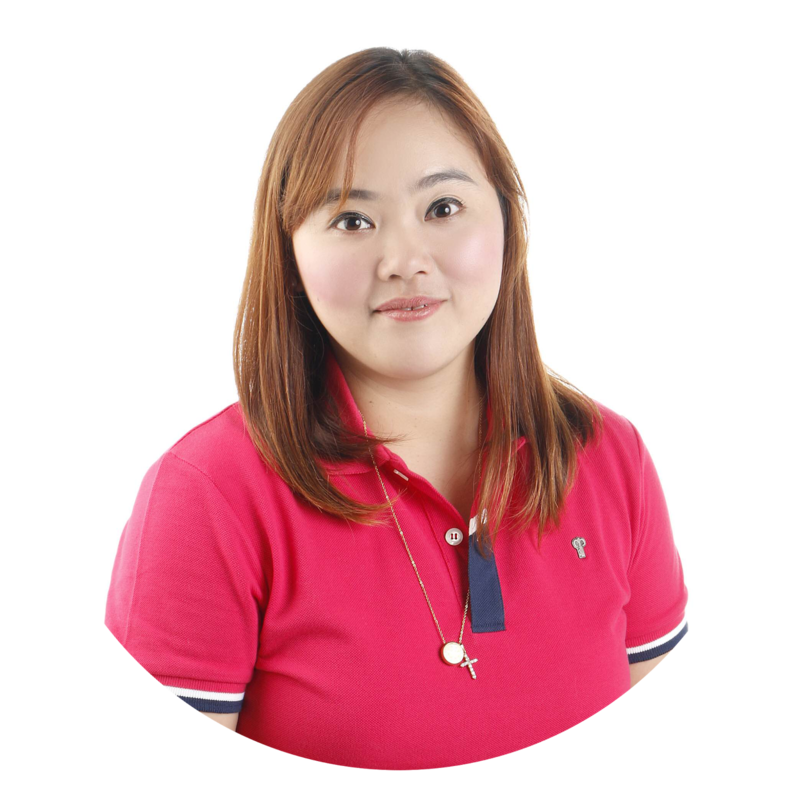 Don't forget to leave your NAME, URL (if applicable) and EMAIL on the COMMENTS SECTION. One (1) lucky winner will be chosen via Random manual draw (with video) on September 15, 2017.